In the hours which followed the passing of Muhammad Ali there have been copious stories oozing out about the titanic figure that he was, not only in boxing, but in the fight for civil rights and justice everywhere. But one story that caught our eye was the tale of what happened when Ali was invited up to the luxury suite of three ‘beautiful’ British models in Manila, and it truly is hilarious. Speaking to the BBC, sports commentator Ronnie Nathanielsz, who was assigned to act as the Philippine government liaison to Ali during the time of his ‘Thrilla in Manila’ bout against Joe Frazier, Ronnie exposed the anecdote, reports GMA. There was a dinner hosted by Nene Araneta, the owner of the Coliseum, and there Ali met three beautiful models from England. And they invited him to come over to their room after the dinner. 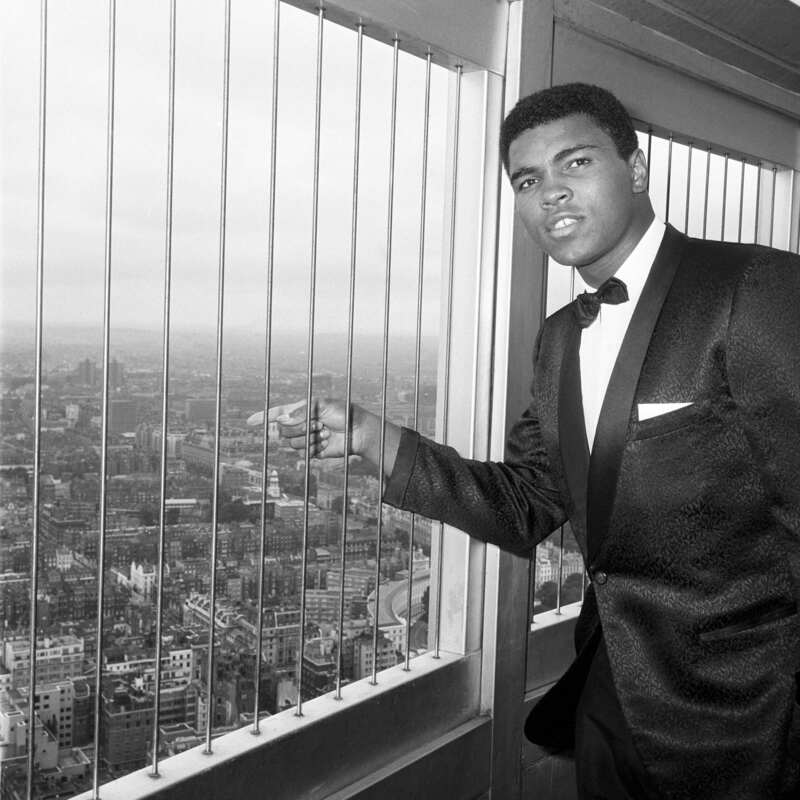 And Ali turns to everybody around him and says come up to my room in about ten minutes and we’ll go up – and we did. He asked for orange juice, sat down on the sofa and he preached about Islam until three o’clock in the morning. Personally, I think this story speaks a lot about Ali’s wit, charm, charisma, and humour – and serving simply as further proof that he was one of the biggest characters, not only in boxing, but in every aspect of life. Ali was a faithful and influential Muslim at the time of the Thrilla in Manila, but he didn’t hesitate to take things that extra mile just for a bit of fun. And it’s stories like these which make us all realise how dearly The Greatest will be missed.